Will you know how to look after your cat as he/she grows older? What can you do as an owner in order to help your cat live a full and satisfying life? This course will teach you how to be aware of the natural ageing processes that will affect your own cat. It will help you to cope with an older cat and maintain his/her quality of life for as long as possible. This course looks at the origins of the domestic cat, why cats act the way they do, identifies some of the main behavioural problems we see in cats and how to address them. We also look at some easy things you can do to enrich the lives of your cat. Preventative health care is essential in order to keep your cat in tip-top condition. This course will teach you how to examine your own cat on a regular basis to spot early signs of potential problems. 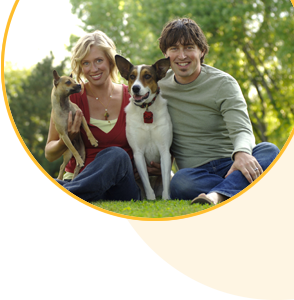 It will also enable you to draw up a health-plan regime specifically for your pet.